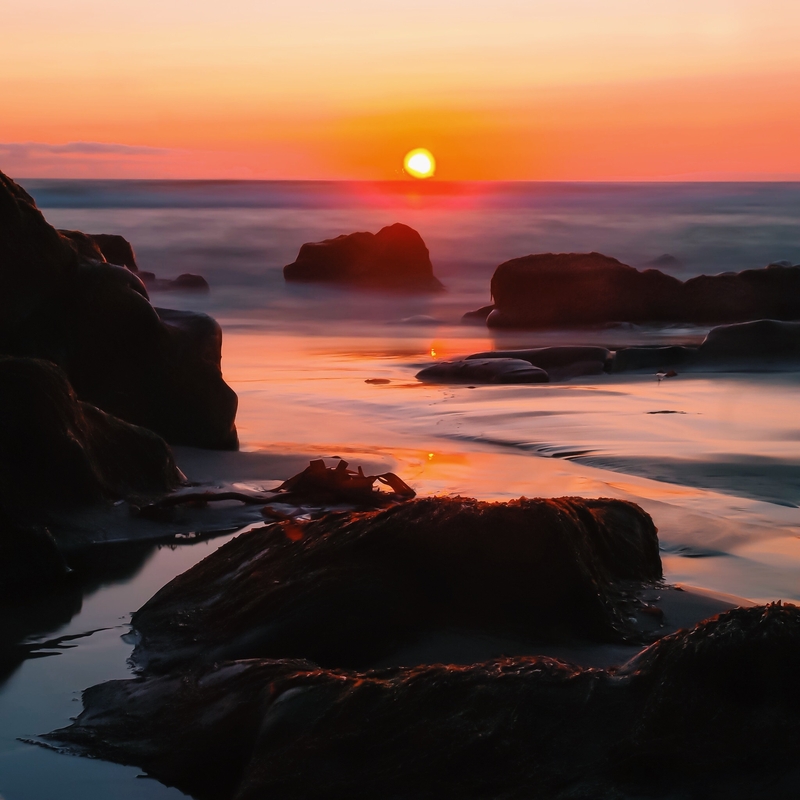 The sun is finally gracing us with its presence, and all I can think about is running away to the west coast and finding the nearest beautiful beach to kick off my shoes, feel the white sand between my toes and the fresh sea breeze in my hair. I think a wee paddle would be in order too, dependant on the water temperature of course! 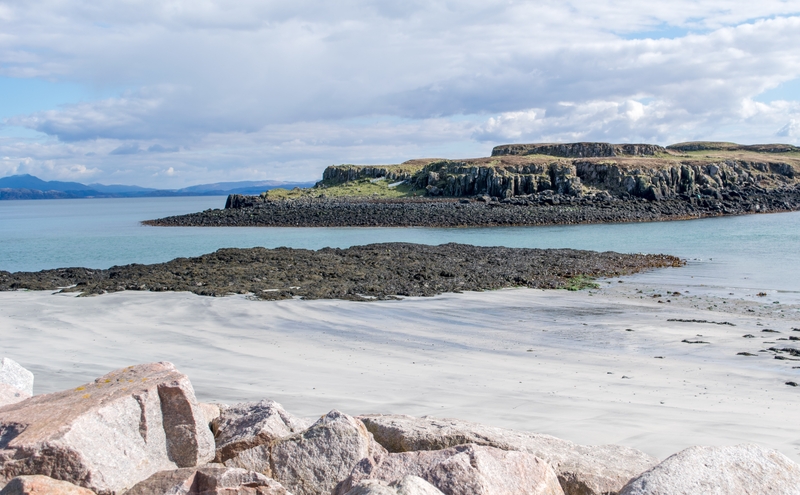 Where is your idea of Scottish paradise? 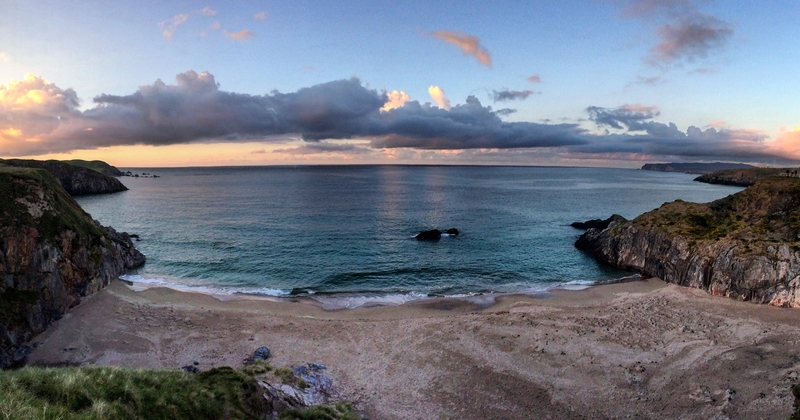 Sango at Durness was pretty spectacular when we visited at the weekend. 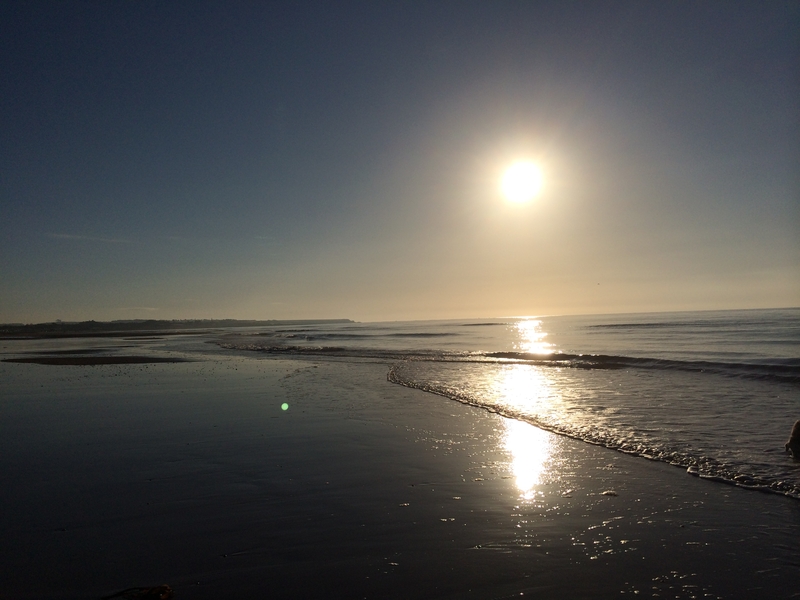 Angus is a bit of a hidden gem with some stunning beaches too - here is my commute to work in Arbroath. Those beaches on the west coast look amazing - that water is just so blue! I like Gairloch on the west coast and on the east, St Cyrus is a beautiful Scottish beach with huge cliffs towering over the sand. 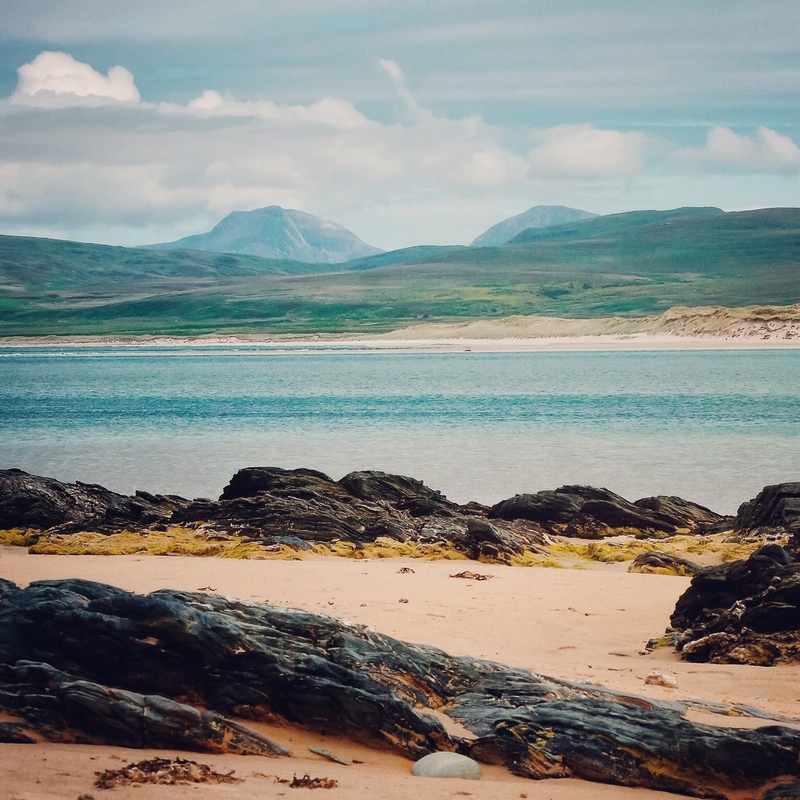 The beaches on Islay are absolutely stunning, definitely one of my favourite spots in Scotland. 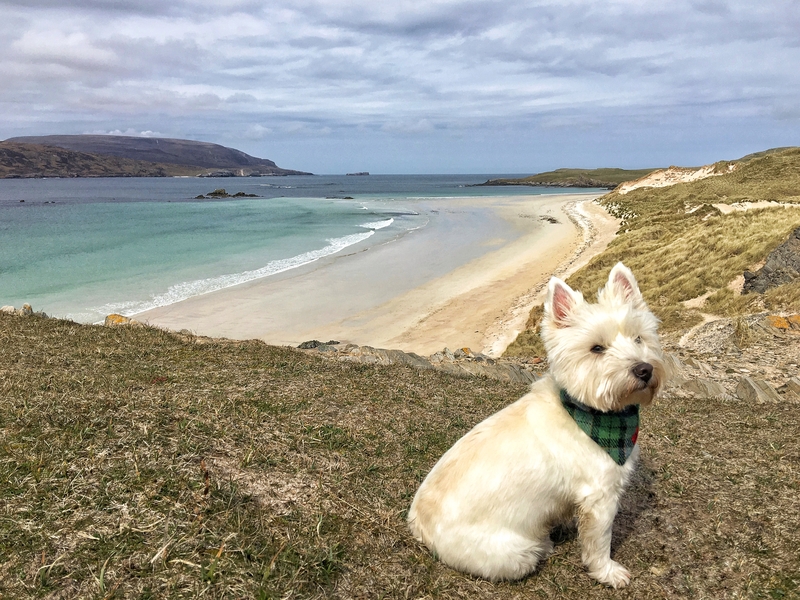 No photograph, but Sandend beach near Portsoy in Aberdeenshire is a perfect spot, especially for families - we've spend many idyllic days there with picnics, building sandcastles and boogie boarding. 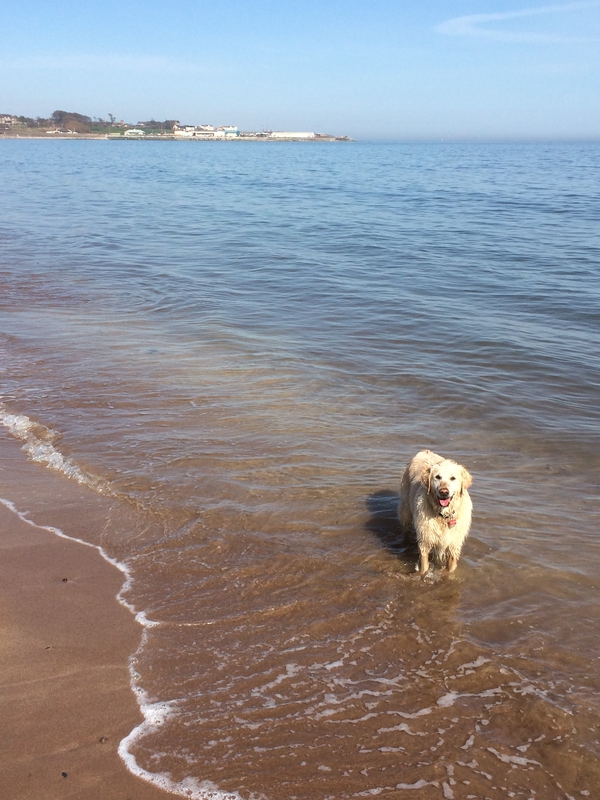 We grew up spending sunny Summer days at North Berwick beach. 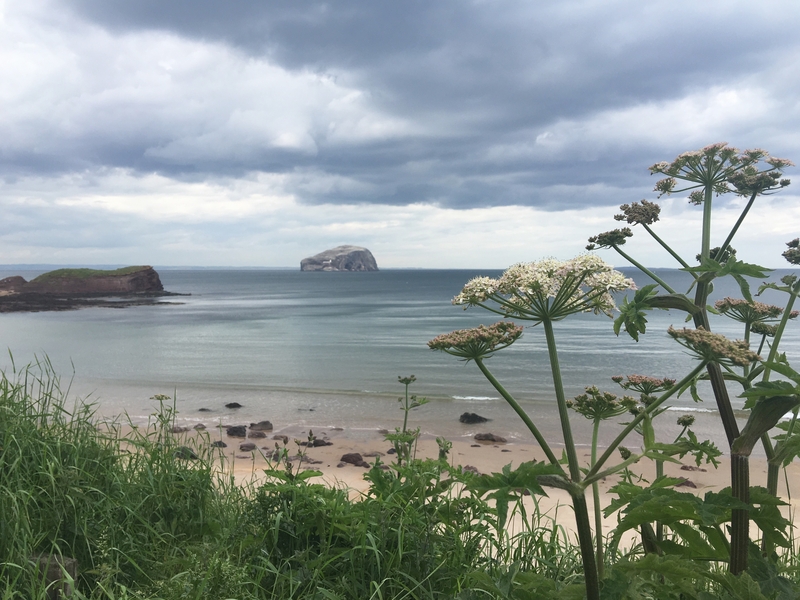 Lovely views out to Bass Rock, award winning loos, and a fab chippy. What more could you want?! 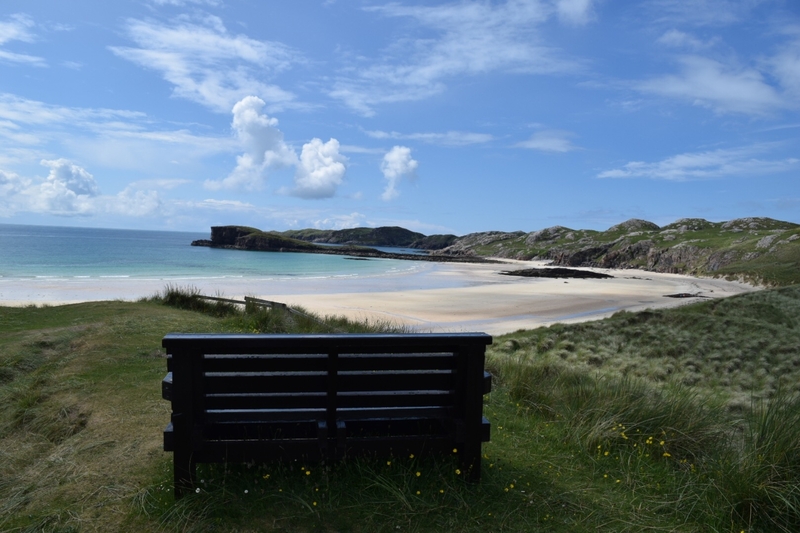 Balnakeil Beach in Durness, Sutherland is stunning, miles of beautiful while sands surrounded by mountains and has a car park and easy access. Thought I'd revisit this thread after spending time back on some beaches closer to home recently. 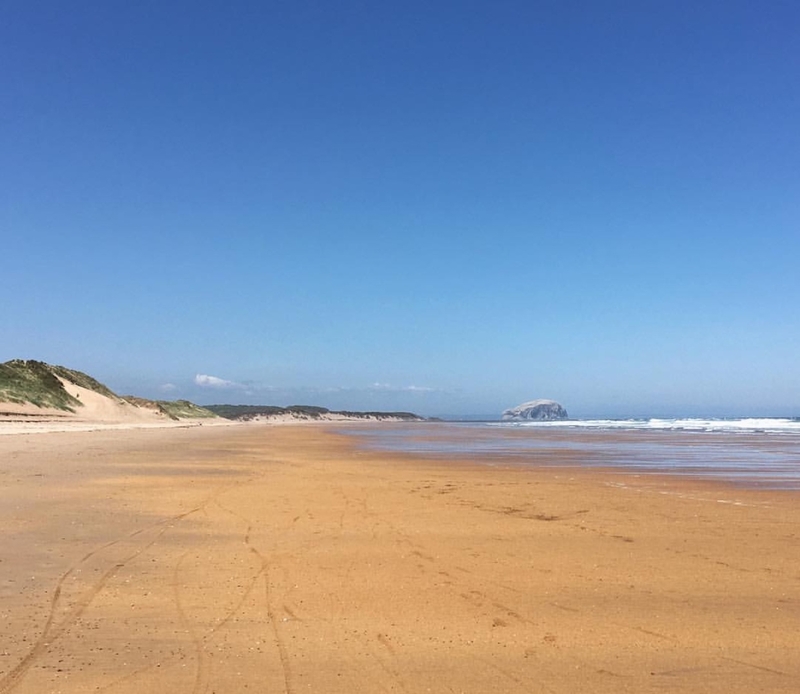 East Lothian has some stunning beaches and they're surprisingly quiet considering they're a short hop from Edinburgh. Seacliff - Is beautiful and steeped in history. You'll find St Baldred's Boat sitting out in the bay there - a rocky outcrop with a cross on it. St Baldred's cave can be found in the small carpark above the beach and there are clear views from the beach across to the Bass Rock where St Baldred built a chapel. The remains of Auldhame Castle stand hidden in trees above the beach. There's a tiny harbour too, remarkably carved into the natural rock. 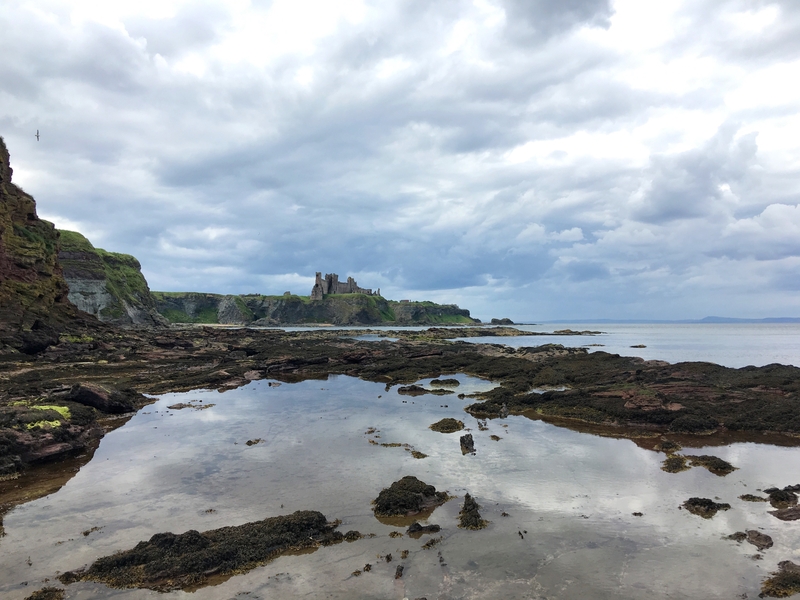 The views from the harbour to Tantallon Castle are stunning. Ravensheugh - another gorgeous beach in the area and one I never hear anyone mention. 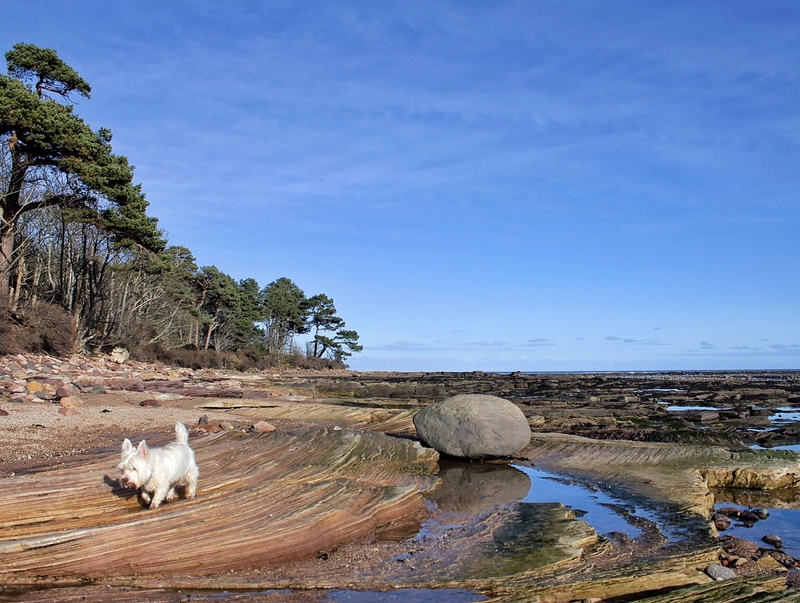 Possibly East Lothian's best kept secret now that Instagram snappers have discovered Seacliff? 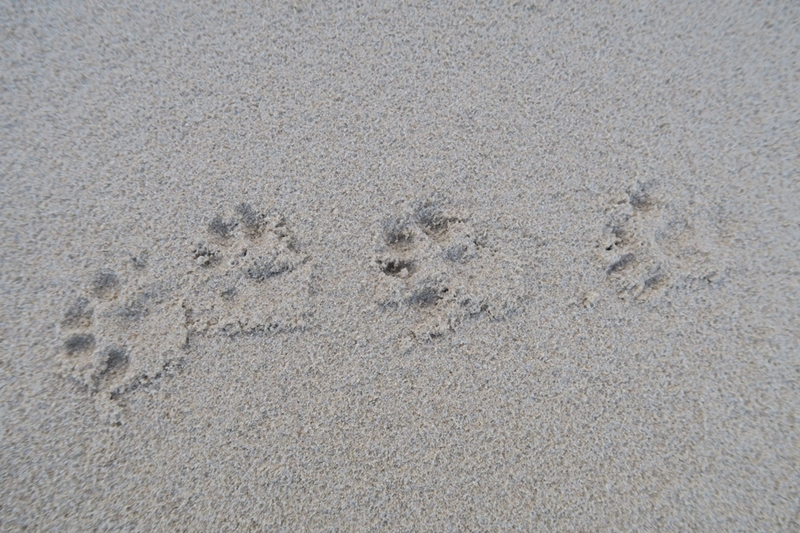 It has a huge stretch of golden sand. Finally Tyninghame - another stunning beach. On a sunny day it's hard to believe it's in Scotland. There's a spot nearby called St Baldred's Cradle (that old local hero again). There are fantastic views across to the Bass Rock in one direction and the town of Dunbar in the other. 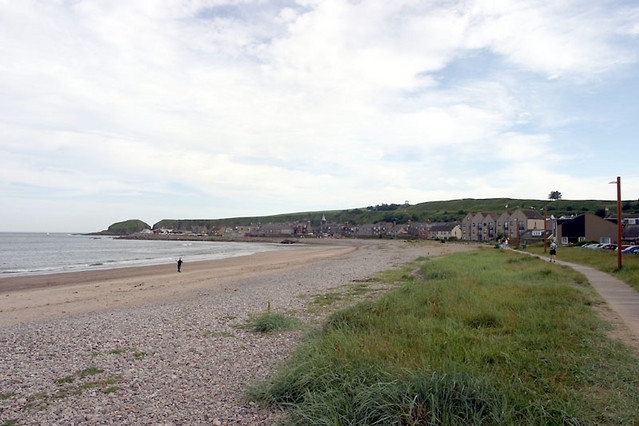 The beach is conveniently located close to the chocolate box pretty village of Tyninghame. I love to stop there at The Smiddy for lunch. Excellent service and delicious food. It's dog friendly outside in the courtyard too which is a box ticker for me. They even have free dog treats and water bowls which is a box ticker for Casper! 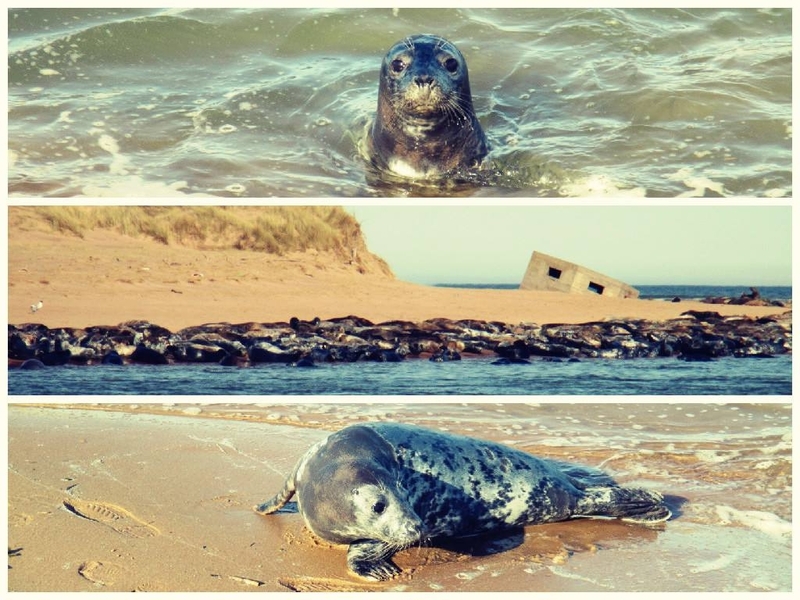 If you are looking for a beach with a little extra, head to Newburgh beach in Aberdeenshire where you are sure to make some new friends! 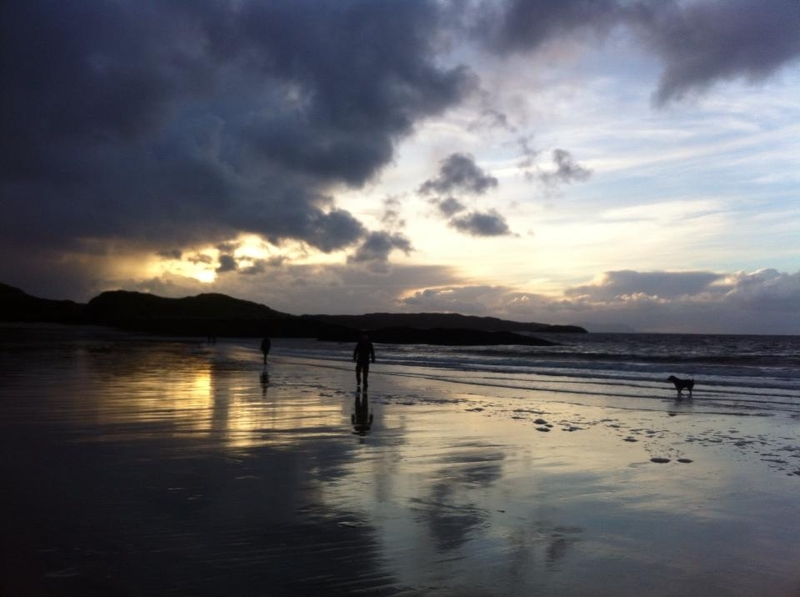 West Sandwick beach in Yell is beautiful. 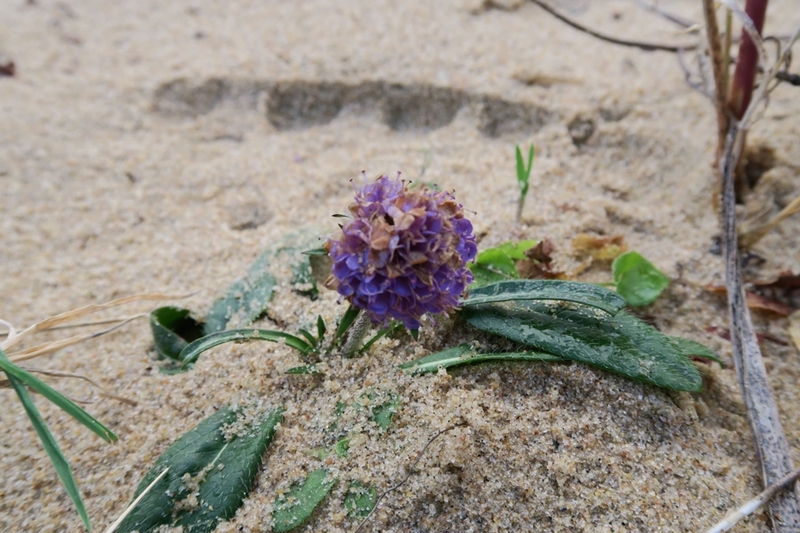 There is mica in the sand which makes the sand sparkle when the sun shines. St Ninian's Isle on Shetland is an excellent tombolo beach and there was even treasure found there in 1958! This is where I can really rave about my home town of 18 years! 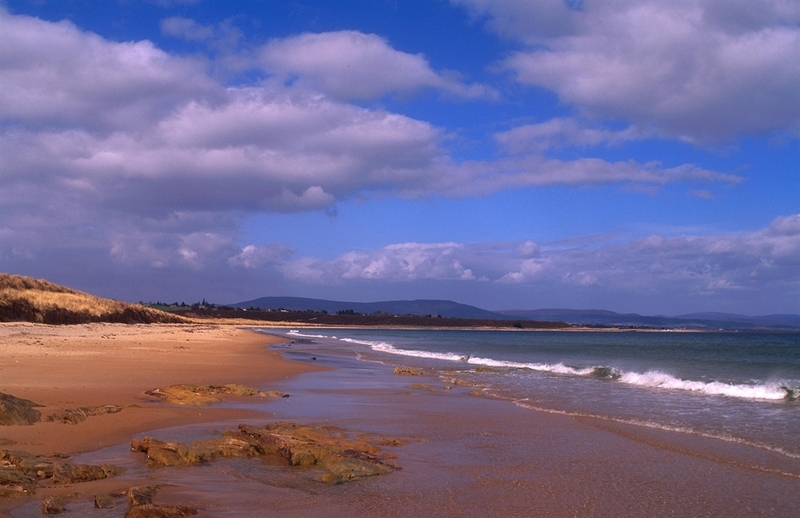 Dornoch may not have a large number of things to offer, it is a nice village mainly with a golf course but one thing it does have is a lovely beach, award winning too. Fond memories have been spent here since I was a bairn, when the weather is nice, it's absolutely gorgeous. 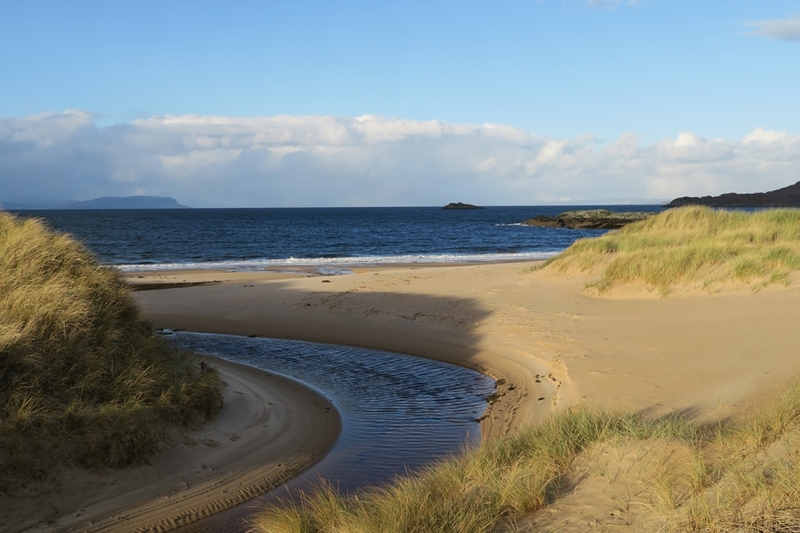 The Loch Fleet National Nature Reserve isn't too far away from it either. So if anyone plans to go to the North East of Scotland, mainly Caithness & Sutherland area, do stop and explore Dornoch Beach! 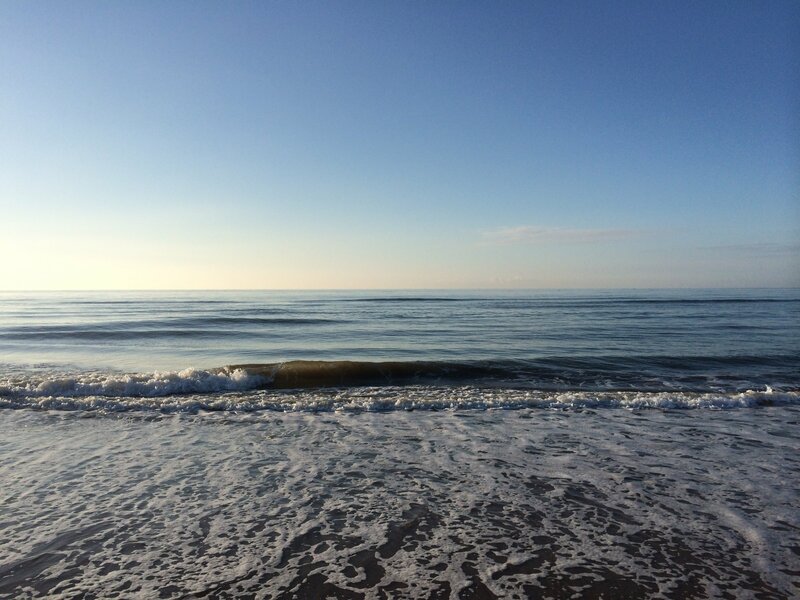 Stonehaven Beach of course is a completely different looking beach but I have always enjoyed my time there, it's always been a lovely place to escape too if I need to get away from the city life for a bit. Just looking out to the sea instantly makes you feel relaxed. Love Stonehaven, it's a town that will always have a special place in my heart. 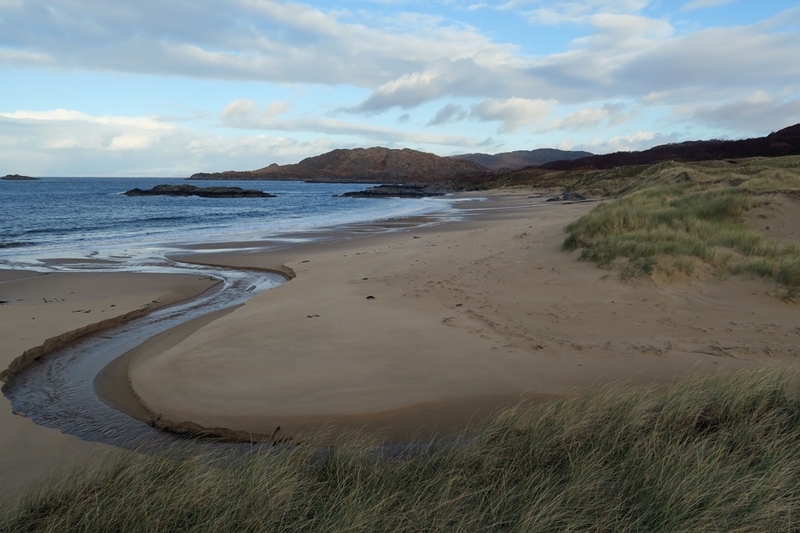 Our favourite beach is Cul na Croise bay on The Ardnamurchan Peninsula. 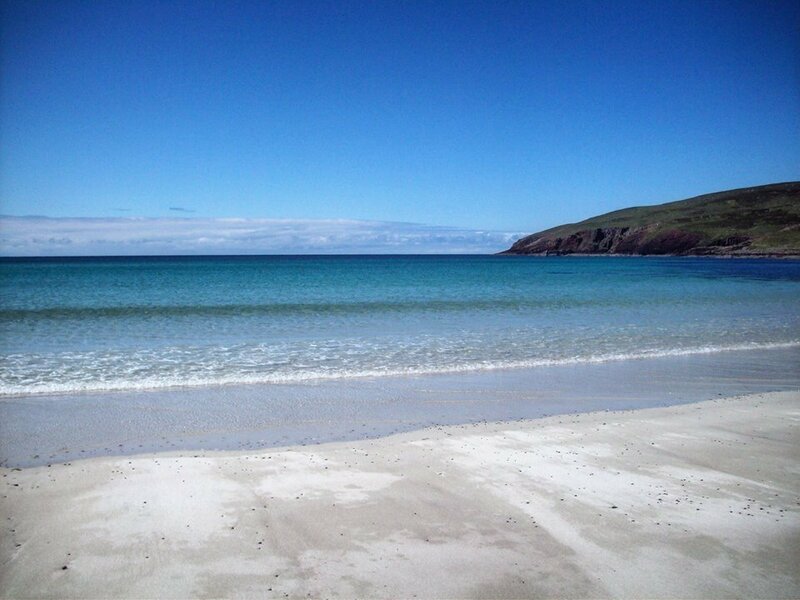 Luskintyre on Harris - the most beautiful beach I have ever seen ! 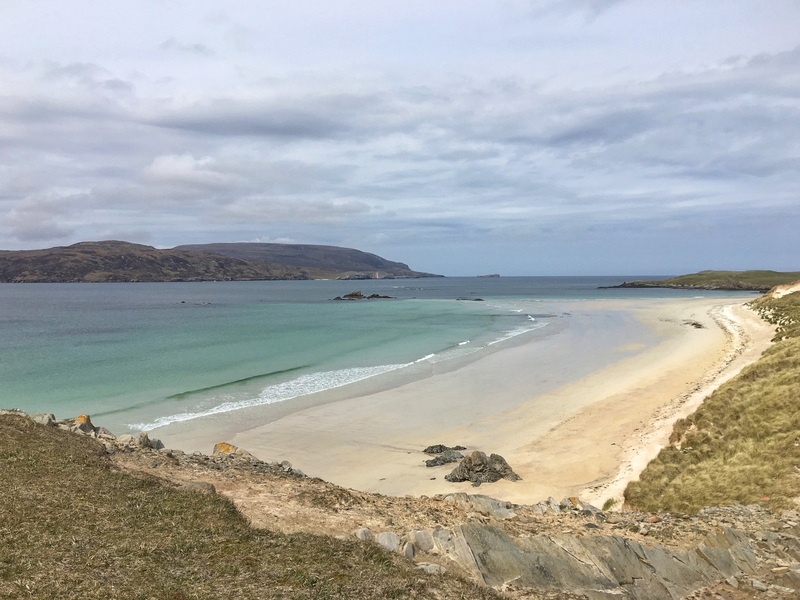 The Western Isles always have amazing beaches. Hoping the visit Tiree at some point. Great call by @bcedinburgh as Luskentyre is truly incredible! 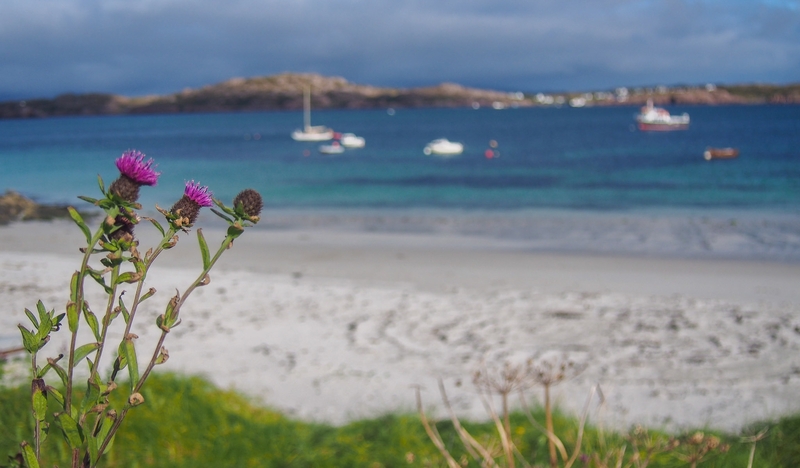 But my all time favourite has to be Sanna Bay on the Ardnamurchan peninsula which I've been visiting for over 40 years! Fife has some lovely beaches including the wonderful West Sands in St Andrews, home of that famous scene from Chariots of Fire! Burntisland is one of my favourites, my old home town! 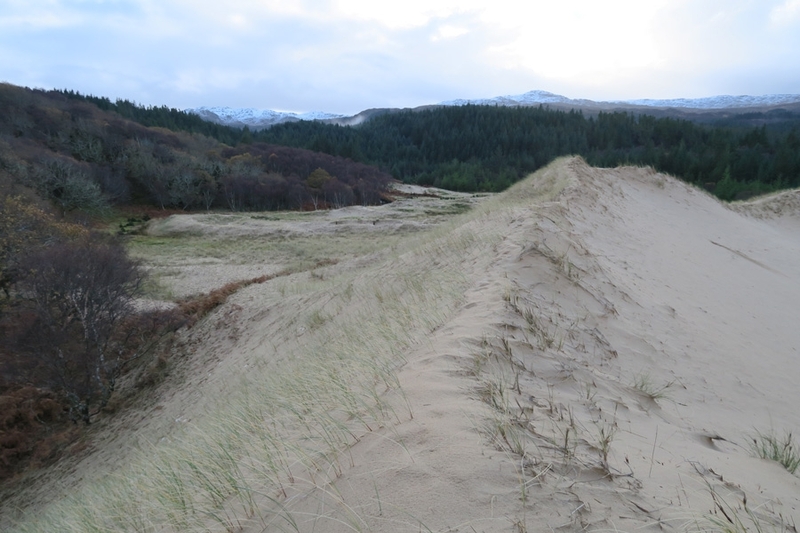 Don't forget Loch Morlich - our only inland beach! 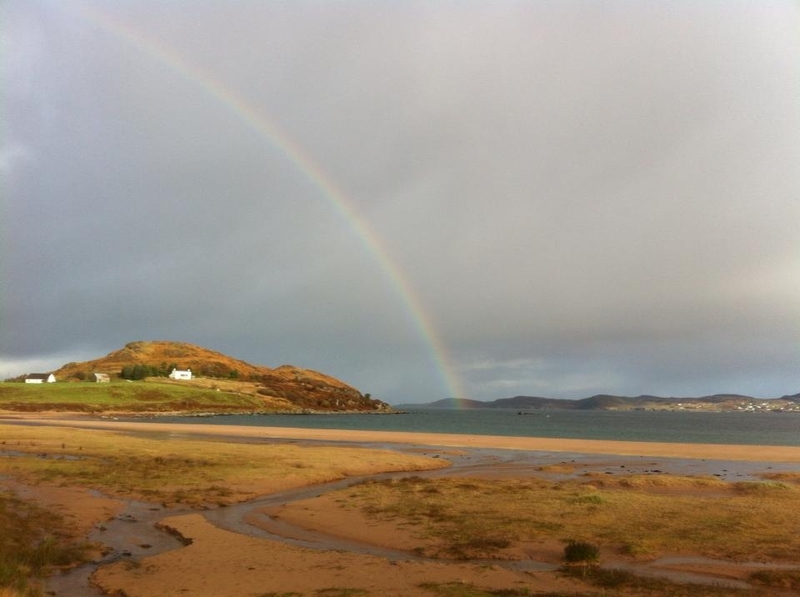 Apart from all the Fife beaches.... my favourite is Stoer Bay, Sutherland. 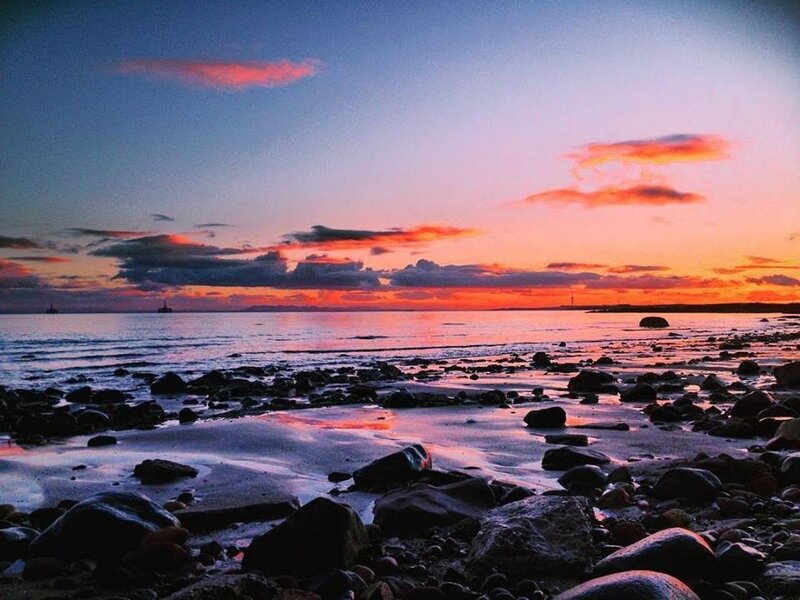 VisitScotland kindly shared my Lower Largo beach pic earlier this year. 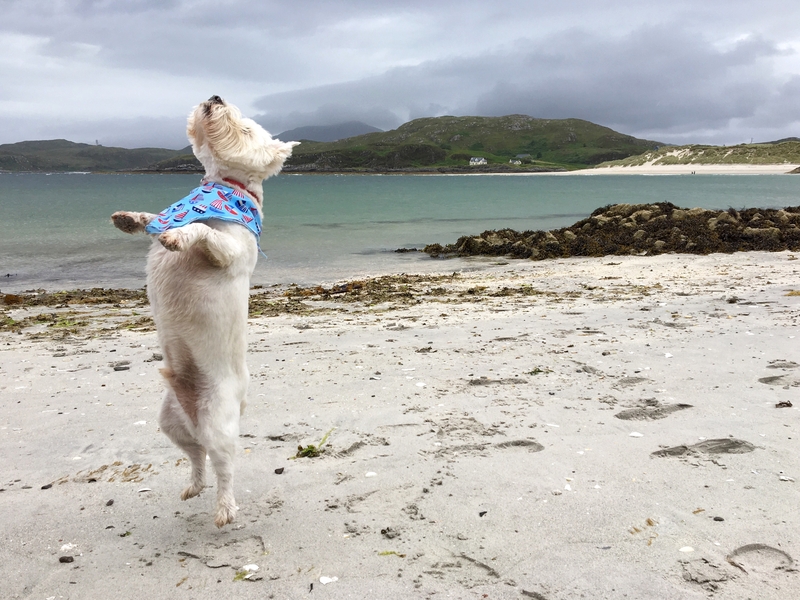 The wee dug loved Camusdarach Beach so much he levitated right off the ground. I love Luskentyre beach on the Isle of Harris, but sadly on the two occasions I've visited it hasn't been the nicest of days. Even although, the water is incredibly turquoise and the grey clouds were atmospheric and didn't at all detract from the beauty of the place. As they've not been mentioned so far, a few of my favourites are on the mainland's west coast. I'll add photos as soon as I'm allowed to by the site's permissions .